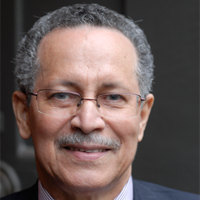 Today the African, Caribbean and Pacific (ACP) Group announced their new Secretary General, Dr. Patrick I. Gomes, Ambassador of Guyana and Chairman of the Board of Governors for the Maastricht-based think tank, European Centre for Development Policy Management (ECDPM). The new Secretary General is expected to take office from 1 March 2015 until 28 February 2020. 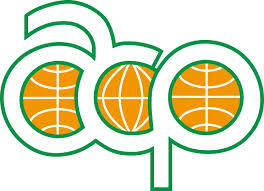 The future of the Cotonou Agreement, the EU’s oldest and only legally binding development relationship with the ACP group, will be a top priority for the new Secretary General as it will come to an end in 2020. In a rapidly changing global context, with major internal changes in the EU and the ACP, the partnership requires a fundamental rethinking of the narrative, tools and channels of ACP relations with Europe, and vice versa. As an independent think and do tank who have worked on EU-ACP relations for a long time, ECDPM will continue to stimulate constructive debate between both parties on possible reform scenarios and on the feasibility of these. 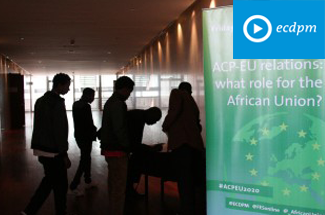 ECDPM’s latest publication, ‘The future of ACP-EU relations post-2020’, is an overview guide designed for policy makers, practitioners and interested stakeholders in ACP and EU countries. It summarises ECDPM publications and analytical resources from recent years covering issues of relevance to the Cotonou Partnership Agreement and ACP-EU relations. ECDPM congratulates the new Secretary General and the ACP Group and looks forward to continued constructive and stimulating cooperation. 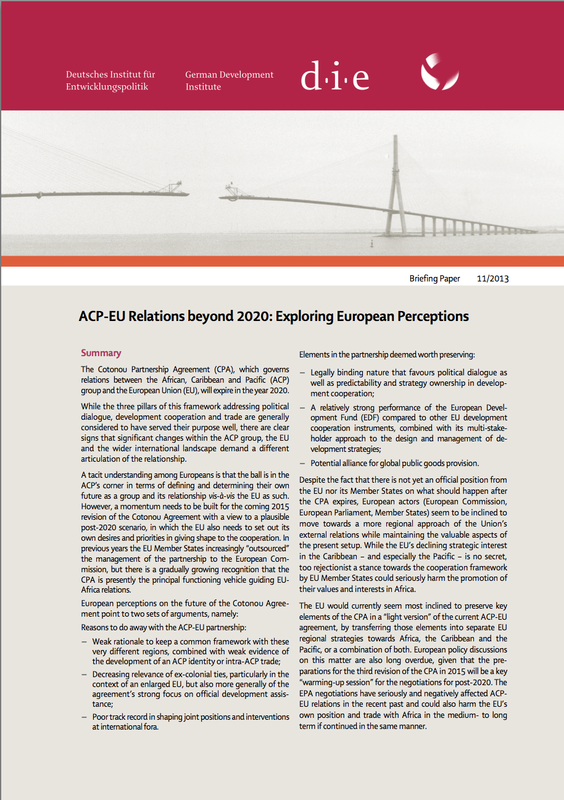 ECDPM will be continuously conducting analysis on the future of ACP-EU relations in 2015, including new work on political economy and future versions of this overview guide will be updated to reflect this. ECDPM is a think and do tank that has been working on ACP-EU relations for over 25 years.